The village of Breze is located in a mountainous area in the western part of Stara Planina. An asphalt road connects it to the village of Iskrets. 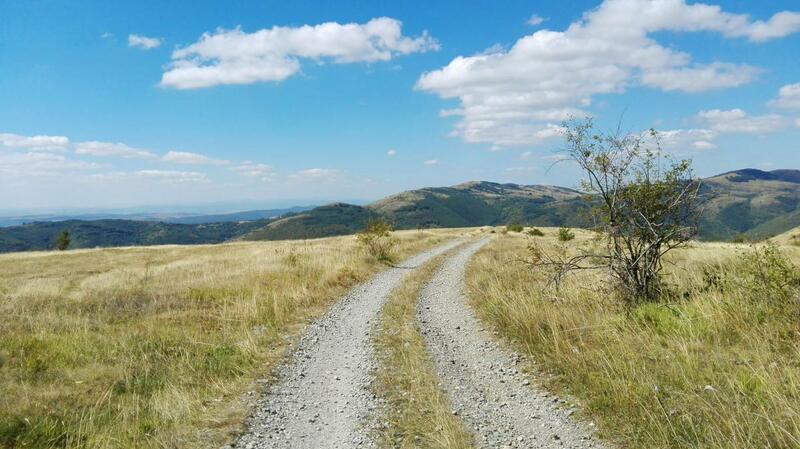 The other two neighboring villages, Brakyovtsi and Zimevitsa are reached from the village by a dirt road, accessible mainly for jeeps and trucks. The feast of the village of Breze is held on May 6, St. George’s Day. Founded by settlers from the Boyana village in Sofia at the beginning of the Ottoman rule, Breze originally represented only a few houses located in the Belinov Krast area. To this day, remains of the old walls can be found there, as well as a cross carved in a large stone – the sacred place around which the original settlement was formed. Due to its geographic location inside the mountain, the village remains well protected and the Ottoman presence there is minimal. Breze is growing, and the main livelihood of people is livestock and agriculture. The remains of a monastery burned by the Turks, today marked with a memorial plaque, date back to the 11th-13th centuries. 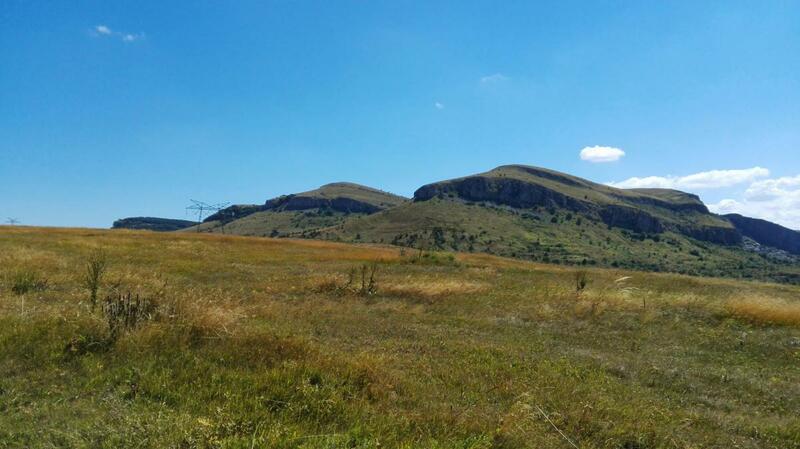 According to the stories of older people, there was a haidut band in the area of Breze. A proof of this is the few found treasures and the traces of more. After the Liberation, life in Breze did not change significantly. People continue to live as before, content with what the land gives them and raising livestock. At the outbreak of the Balkan War in 1912, 2 people from Breze were volunteers in the Macedonian-Adrianople Corps. After 1944, the seizure of private property forced most people to work in the cooperative farms, and many young people moved to Sofia. Today, the population is mostly elderly and there are no more than 300 people living there. The few children study in and travel to the school in Iskrets. 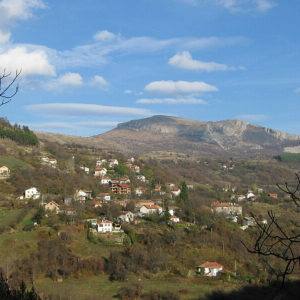 Because of its proximity to Svoge and Sofia there are many villas and visits of holidaymakers mostly during the summer. In the center of the village there is a monument of the dead during the Balkan and World War I, as well as a memorial plaque of the dead during the Second World War.